Uncategorized | Dapper Cadaver Blog » Gothic, Horror & Halloween! Win a Luttra Head at TransWorld! Going to the Transworld Haunt Show? Enter our photo contest to win a Luttra Head! Take a selfie with the scariest prop in Dapper Cadaver Booth #716 and enter it here: http://woobox.com/kwroy7. Good luck! Art Directors Guild Awards Nominations! We’d like to congratulate all nominees for this year’s Art Directors Guild Awards. We’d especially like to congratulate all of the nominated productions we’ve worked with in the past year; Boardwalk Empire, Game of Thrones, Gotham, The Knick, True Detective, American Horror Story: Freak Show, Fargo, House of Lies, Modern Family, Mike & Molly, The Big Bang Theory and The Tonight Show Starring Jimmy Fallon. To see a complete list of nominees, click here. Yesterday making headlines there was a story proclaiming 100 brains mysteriously went missing from the University of Texas at Austin. These specimens were stored in the basement of the Animal Resources Center. Rumors were pranksters had stolen the brains over the years, as they had been in storage since the 1990s. Interested in brains? Buy some from Dapper Cadaver! We make a life-size prop brain which looks just like the real thing. We’ve also got budget brains and if you’re looking for something ultra realistic we sell sheep brains in specimen jars. Today the New York Times released an article stating the brains had been disposed of in 2002. Some are still skeptical and “the university will investigate why some of the specimens were disposed of and how all of them had been handled since the university received the collection” (New York Times). We have moved! Our new store is located at 7648 San Fernando Rd, two blocks north of our old location. If you are coming to look at props, please visit us at our new location and pardon our mess as we are still in the process of moving. All pick ups and drop offs should be at our new store as well. 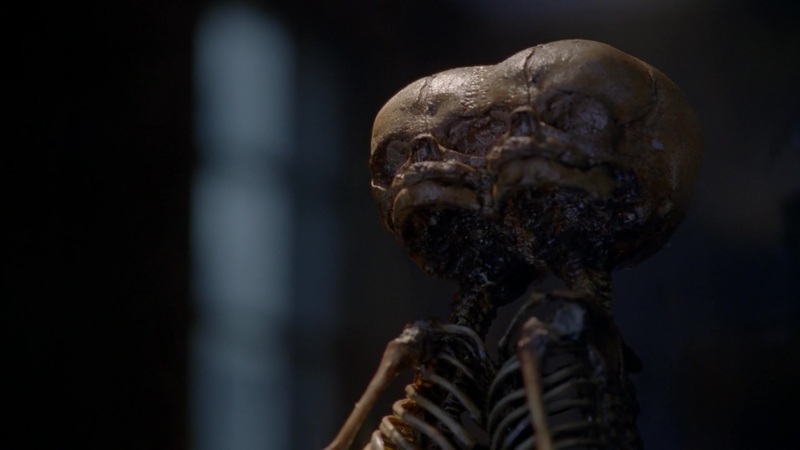 Dapper Cadaver Props on American Horror Story: Freakshow! Anyone catch Wednesday night’s episode of American Horror Story: Freakshow? 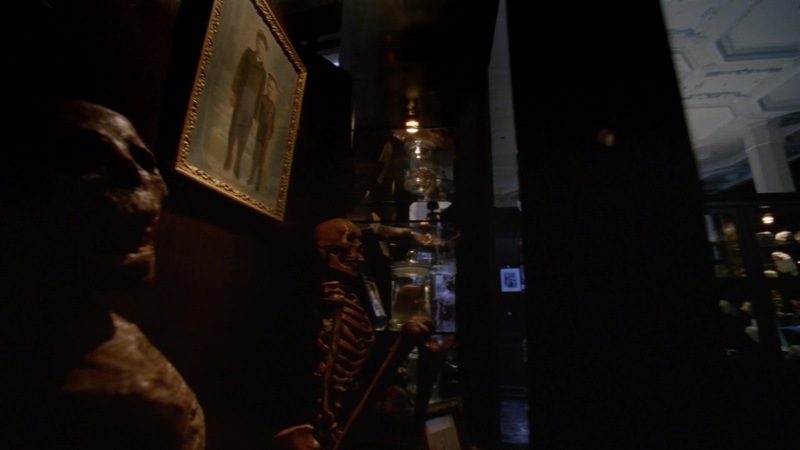 Our props were used in the opening scene at the oddities museum. 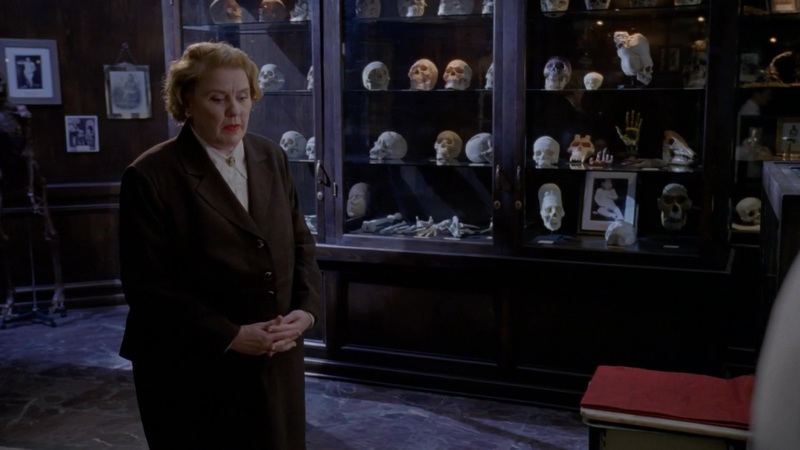 How many Dapper Cadaver props can you spot? Check out the rest of the season on Wednesday nights at 10PM on FX. Missed it? You can watch the episode and catch up on the entire season here. Halloween is almost here! Here are important ordering deadlines so we can make sure your props arrive on time. All orders for in stock merchandise must be placed before October 21 to guarantee Halloween (October 31st) arrival within the US. We will be updating the website to remove out of stock items as quickly as possible. If an item is out of stock, we will notify you right away. To double check if an item is in stock, please call us at 818-771-0818 or email info@dappercadaver.com.